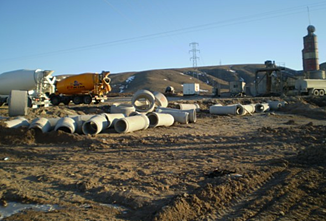 AuCom helped progress the emergency water supply for Turkey’s capital city, Ankara by providing a soft starter solution in less than a third the normal manufacturing time. 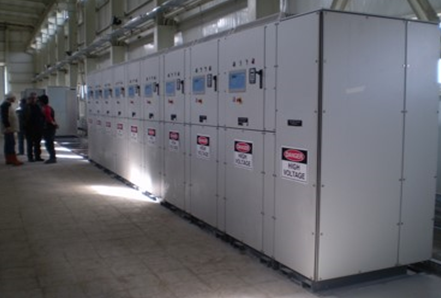 AuCom supplied 60 medium voltage soft starters to insure a secure and reliable pumping solution to each of the five pump stations along the 80 mile pipeline. 750 kLt of water per day are pumped through three 80 mile pipelines.